Airbnb continues to grow in Jamaica meanwhile the Government considers how to extract tax revenue from this nascent business segment. “Popular online home rental portal Airbnb now has 1,500 dwelling listings in Jamaica and that number continues to grow according to Ministry of Tourism officials. 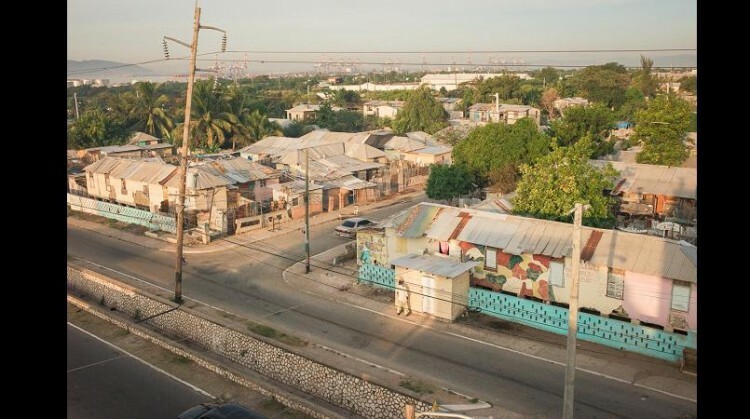 Trench Town is proving to be to be the most popular rental site in Kingston with a growing number of residents renting out rooms to visitors. Airbnb is an online marketplace that enables people to list, find then rent vacation homes for a processing fee. It has over 1.5 million listings in 34,00 cities in 191 countries.